The roots of our family's culinary history dates back to the year 1571. Growing up for myself, my father and his father alike, one thing was consistent... stories of the old country and dialogue of how important it is to keep tradition alive. We have been continually doing this through our family's passion for great food. 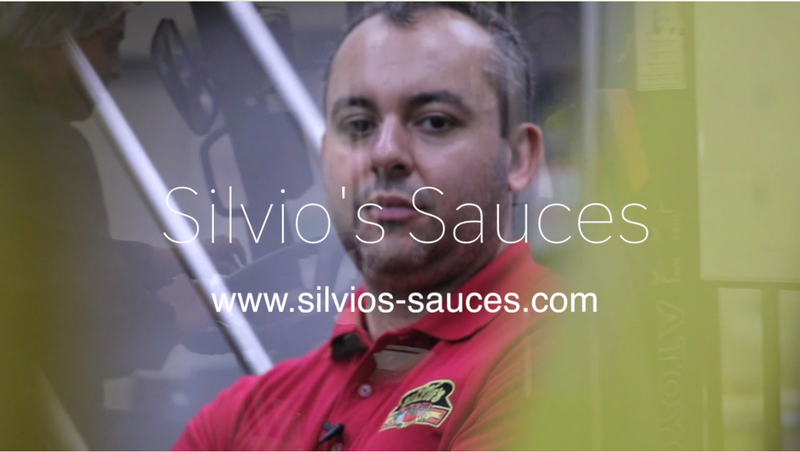 The recipes that you will enjoy in our sauce line date back over 400 years. Now that is history preserved! An excerpt from Chef Antonio Suppa's upcoming cookbook, 'Drenched in History': In the Southeast region of Italy, the hilltop city of Benevento majestically hovers above the convergence of the Sabato and Calore Irpino rivers. Situated approximately 50 km northeast of Naples in the region of Campania with a beautiful view of the valley below, Benevento emerges as the culinary ground zero for the celebrated Suppa family. What continues to bring Benevento to life is its rich history, and it is here that our story begins. It was the meeting place of six main roads which brought many to this region. Enhanced by the awe-inspiring architecture dotted with an extraordinary array of medieval fortresses, Benevento in many ways is a snapshot of Italian history—certainly the birthplace of a rich family legacy. All submissions will be considered for posting on the website!